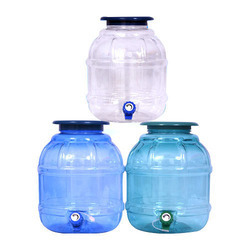 Manufacturer of a wide range of products which include dispenser water bottle and water dispenser bottle. 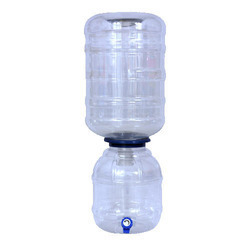 We are leading manufacturer, trader and supplier of Water Dispenser Bottle which is extensively used for industrial process cooling requirements. The offered dispenser is manufactured using the optimum quality raw material as per international quality standards. To ensure its superior performance, this dispenser is tested by our quality controllers on various quality parameters. Clients can avail the offered dispenser from us at market leading prices. Looking for Water Dispenser Bottle ?